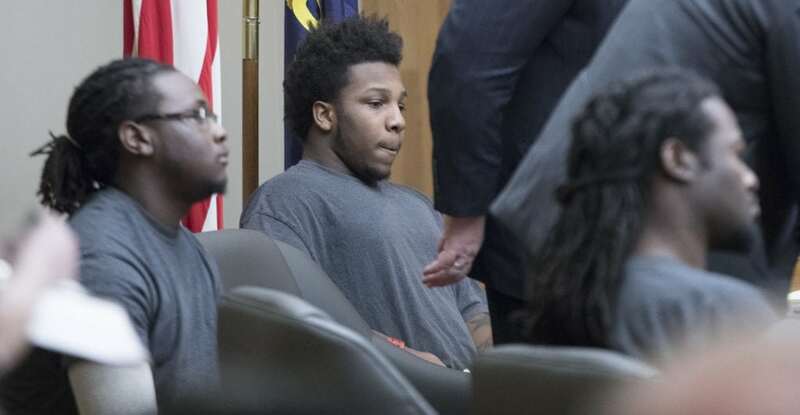 From left, Tyrone J. Carvin, Shawn K. Smith and Ramone Singleton appear during a joint preliminary hearing on Tuesday, Nov. 21, 2017, in Douglas County District Court. 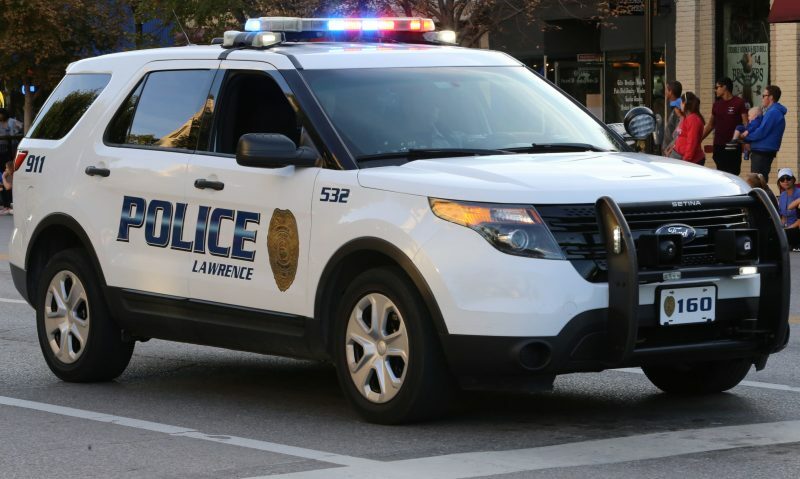 The three men are charged with murder and other crimes in connection with a Sept. 2, 2017 shooting at the North Lawrence Motel 6. Three men charged in the Lawrence Motel 6 homicide case will continue proceeding through their murder trial as a group, a judge ruled Friday. Defense attorneys for the men had requested they each be tried separately, saying a joint trial would hurt their clients’ abilities to get a fair trial. Douglas County District Court Judge Sally Pokorny said evidence in the case, along with case law, led to her decision to keep the defendants together. Their two-week jury trial is scheduled to begin May 29. 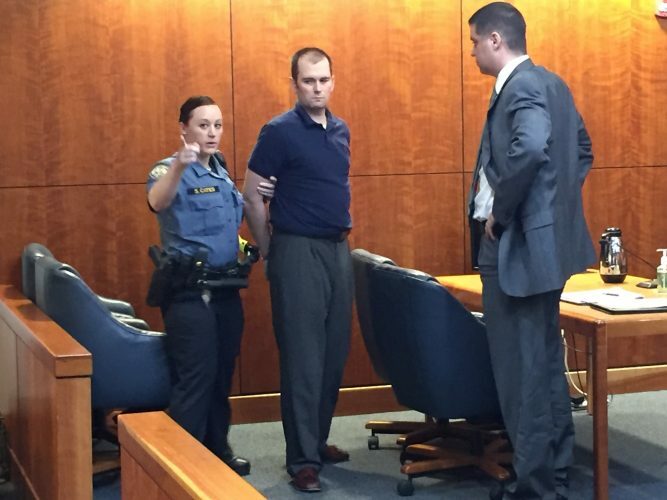 While there are inconsistencies in witness statements — including from one of the defendants himself, who talked to police while hospitalized for a gunshot wound after the incident — they don’t rise to the level of legal grounds to sever the trial, Pokorny said. Attorneys may take differing approaches with their defenses at trial, but those possible approaches do not appear to be mutually exclusive, Pokorny said. 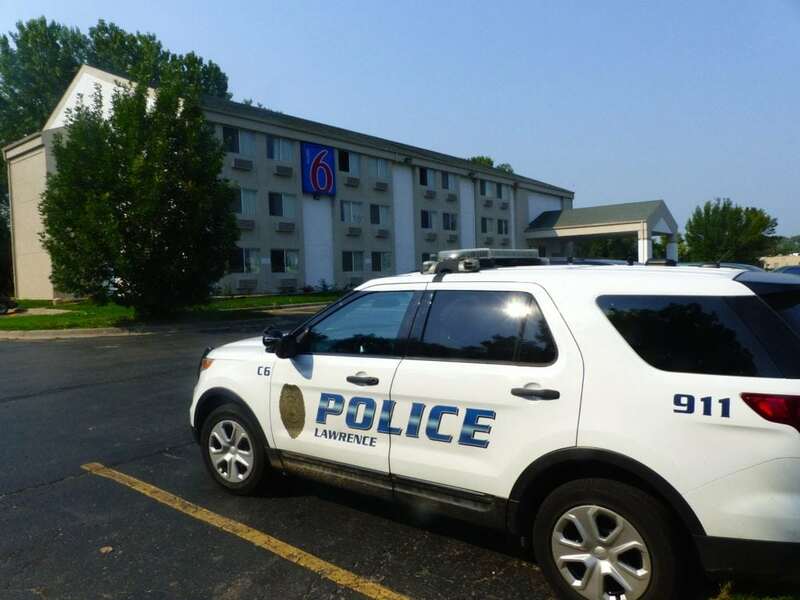 Gunfire erupted about 11:30 p.m. Sept. 2, 2017, among a group of nine men who’d been partying inside Room 308 of Motel 6, at 1130 N. Third St. in North Lawrence. 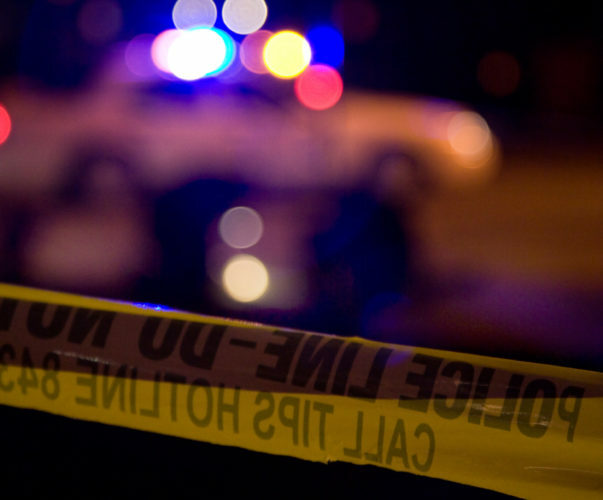 The shooting killed 23-year-old Cameron Hooks of Lenexa and injured two others. Lawrence Police Department officers investigate a fatal Saturday night shooting at Motel 6 in North Lawrence, Sunday, Sept. 3, 2017. Charges and previous testimony allege that the three co-defendants and a fourth man — who hasn’t been publicly named or charged — suddenly got up from different locations in the room and committed the shootings while trying to rob other men they’d been hanging out with. The defendants are Tyrone J. Carvin, 19, of Kansas City, Kan.; Ramone Singleton, 23, of Kansas City, Kan.; and Shawn K. Smith, 19, of Kansas City, Mo. 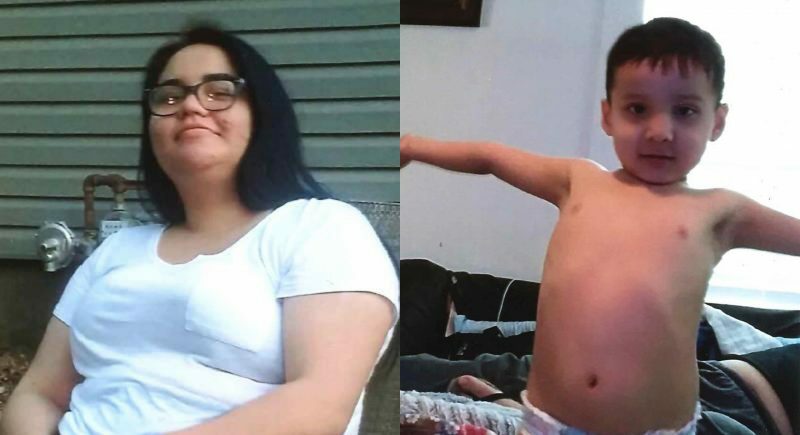 Each is charged with one count of murder, for allegedly killing Hooks in the commission of a dangerous felony, armed robbery; one count of aggravated battery; one count of aggravated assault; and one count of attempted aggravated robbery. They have pleaded not guilty and remain jailed on $1 million bond each. The Motel 6 case is one of two murder cases with three defendants currently pending in Douglas County. Attorneys in the other case — the Oct. 1, 2017, triple homicide on Massachusetts Street — also are requesting separate trials for their clients. Pokorny is scheduled to consider those requests on March 27. For now, a two-week joint jury trial in the Massachusetts Street murder case is scheduled to begin May 14.